Are you looking for Bad credit car dealerships? Auto Credit USA Columbia City is your answer. We have inventory in 3 dealerships serving the Albion, Columbia City and Huntington Indiana areas. 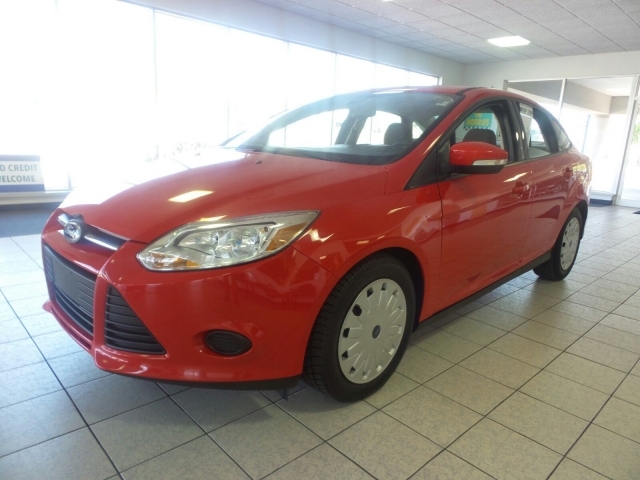 We have a large inventory of used cars, SUVs, trucks, and minivans for sale. For those of you with credit problems, Huntington car dealerships withbuy here pay here; Auto Credit USA is the best way to get yourself into a quality used the vehicle, with affordable payments. Sometimes we can run into credit problems and feel there's no help for us when it comes to purchasing a reliable used car. Not here at Auto Credit USA Columbia City. We genuinely want to help you get into a reliable vehicle that you can also afford. We understand that not being able to get a loan on a nice car can be at times heartbreaking. We can help you get a bad credit auto loan, and have you driving in style with a payment you can afford! If you have been disappointed with other buys here pay here car lots, won't you please come by one of our locations and see for yourself, the difference, and that we have something that will meet your needs. No matter what you are looking for, we will have what you need. We have cars, trucks, minivans and SUVs, something we are sure you will want to purchase as well as be within your budget. Do you need weekly payments, semi-weekly payments or monthly payments? We can work with your pay schedule to help you get the right payment plan set up, without struggling to make a payment you can't afford. If you are thinking about buying a car and you have been looking for indiana car dealers that offer buy here pay here, then look no further than Auto Credit USA Columbia City. 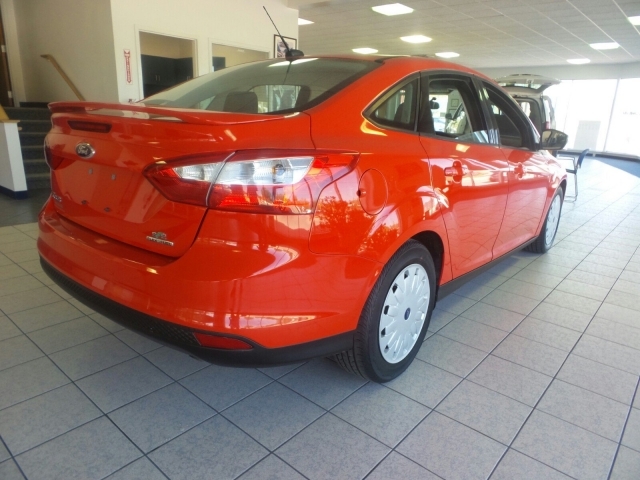 When looking for a bad credit auto loan, you want one that will help with every step of the car buying process. From the interest of your investment to understanding what you will have to do when you get the loan, and to you find a payment that's right for you so you can be comfortable in a car that you will enjoy for years to come.